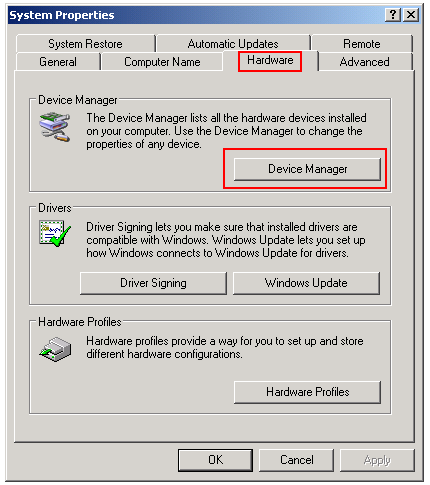 To install a network driver in Windows XP you will need to first make sure you can locate the driver for your machine. If you have a new USB wireless adapter, then there should be a setup CD that came with the adapter. This CD contains the driver and you should load the CD and follow the installation instructions. If you don't have the CD then no worries, you can always download it from the manufacturer's website. I actually recommend you always download the driver from the manufacturer's website because it is guaranteed to be the latest updated driver. 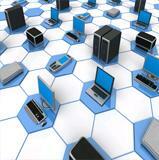 You can always download any driver from any manufacturer for any device you plan to install on your Windows system. When you upgraded from Windows XP to Windows Vista or Windows 7, then you are left with the old CD that has the old driver. 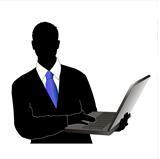 Use the manufacturer's website and they should have the latest driver for your operating system. 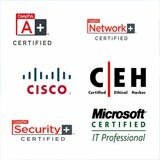 How to Install a Network Driver? 1.) Plug in the USB wireless adapter into the USB port on your laptop or computer. 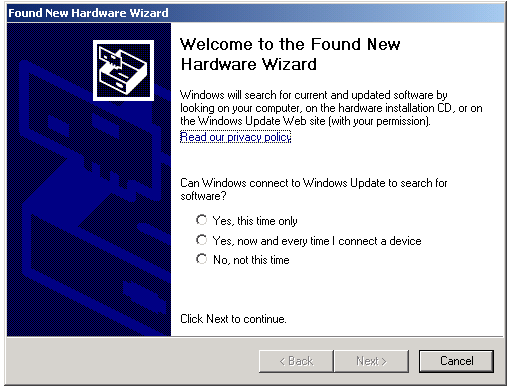 The Found New Hardware Wizard starts. Select "No, not this time" to not allow Windows Update to search for the software. 2.) Next select the first choice if you have the vendor's CD in your computes CD drive already. 3.) 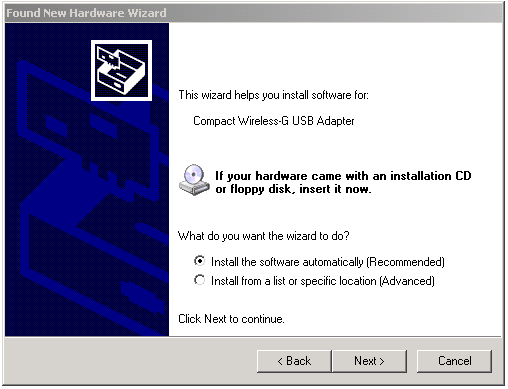 Here you can browse to the location of your downloaded driver or search your CD-ROM for the USB wireless adapter's installation CD which will have the driver also. I recommend you download the latest driver from the manufacturer's website. Once you have selected the folder where the driver is downloaded, click Next. 4.) The next screen will show the driver being installed and confirm that it was installed successfully. Follow this tutorial on how to use configure your wireless connections. 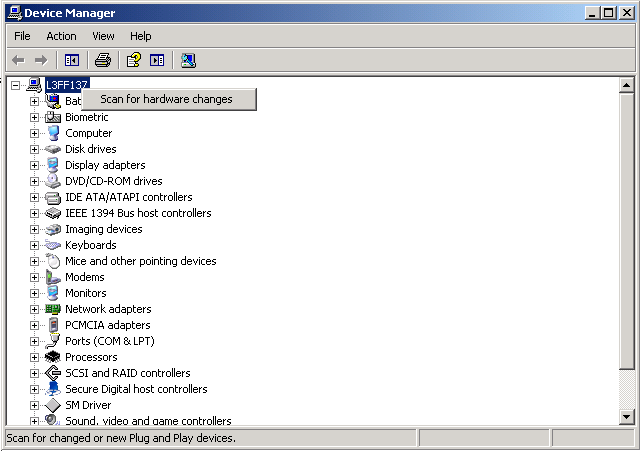 If you plug your USB wireless adapter and the Found New Hardware Wizard did not start, then follow these steps to scan your computer for hardware changes and install the driver. 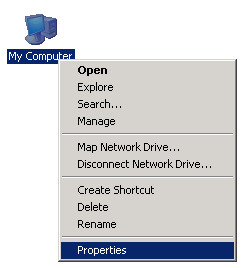 The System Properties window opens. This will detect any new device that has recently been connected to your computer. If it doesn't detect your USB wireless adapter then unplug it and plug it in again. If it detects the USB wireless adapter, the Found New Hardware Wizard should launch. This means it detected the new hardware and it is asking for the driver to communicate with the device. 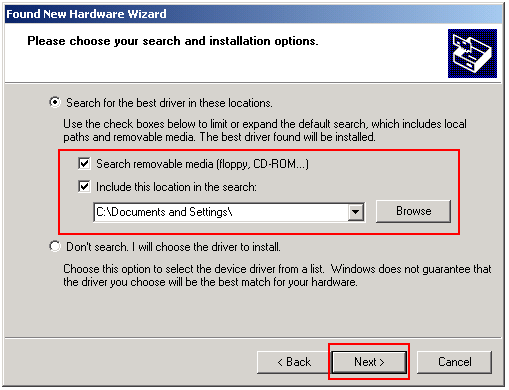 Follow the steps to locate the driver or CD-ROM. 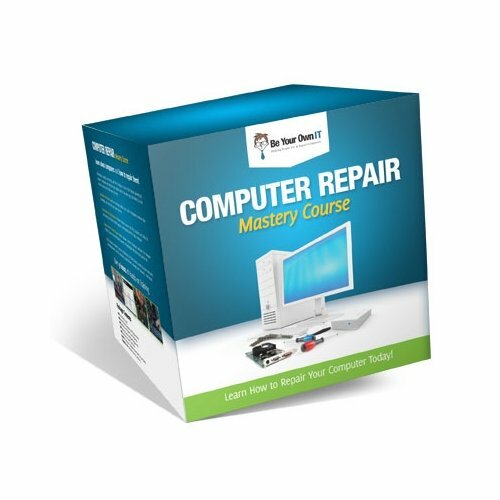 Once the installation of the driver is complete then your device should not have a yellow question mark and should be functioning correctly. 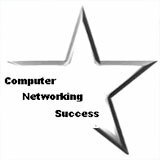 Click here to go to the tutorial on how to connect to a wireless network.